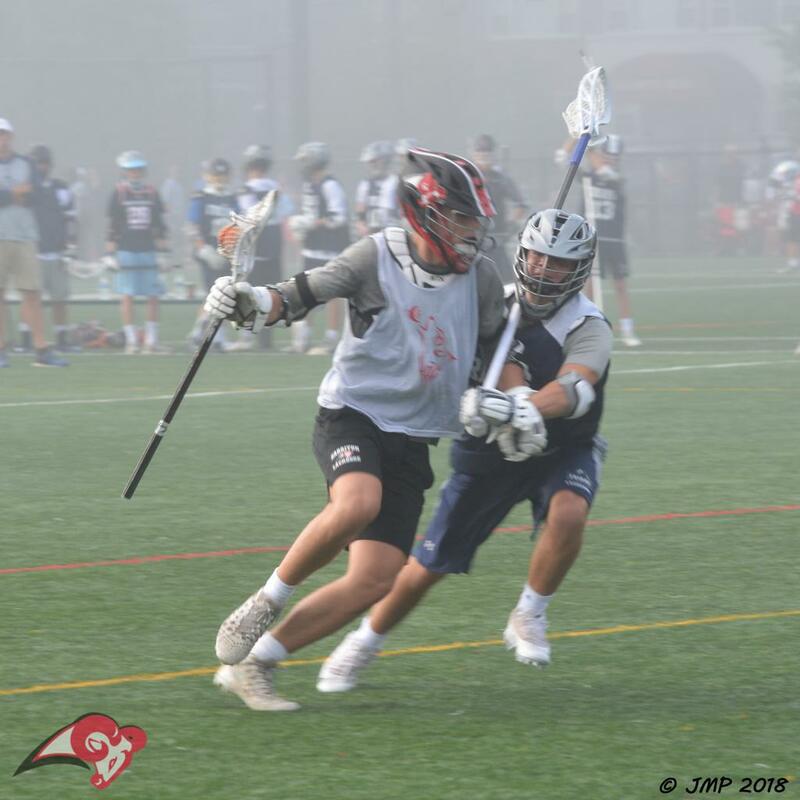 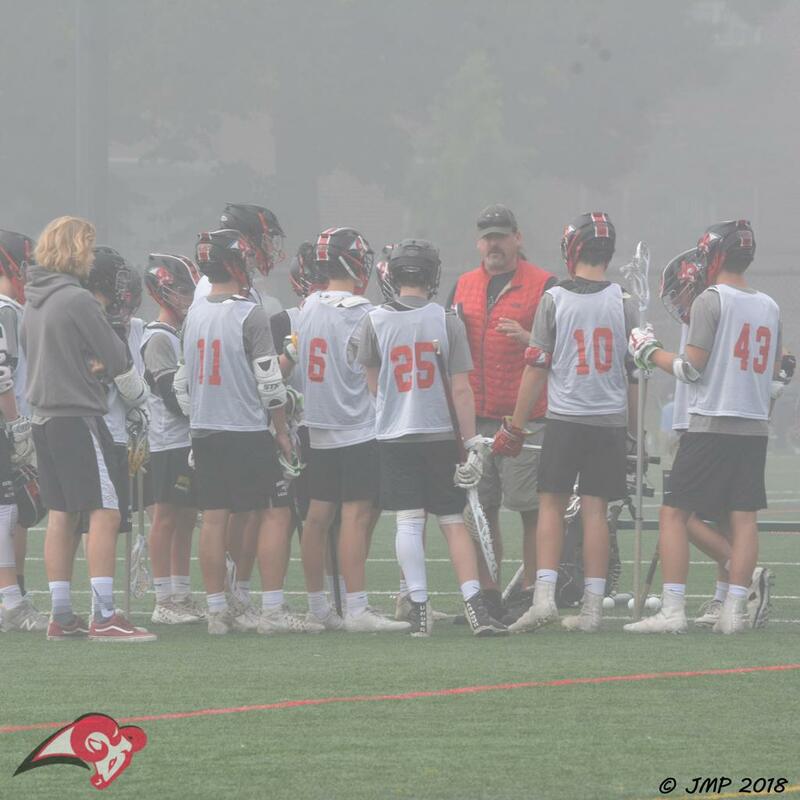 On a foggy Sunday morning, the RAMS defeated the Malvern team 9-4. 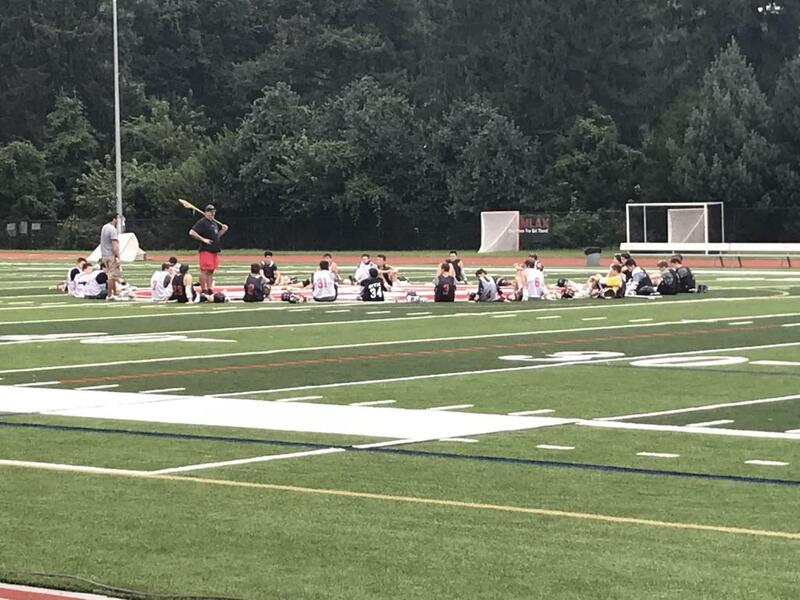 A good start to the Fall Ball season. 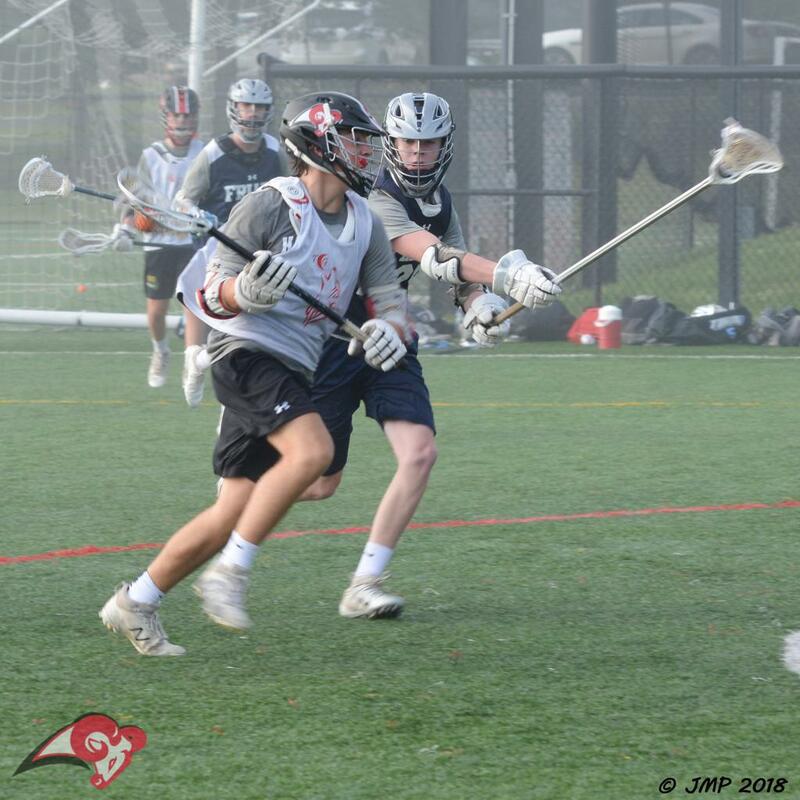 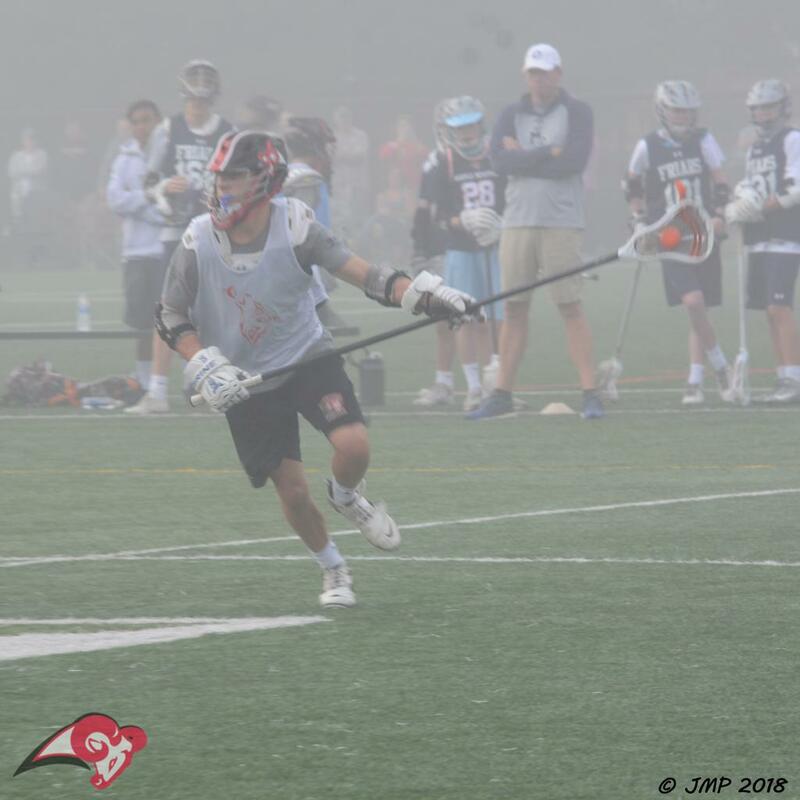 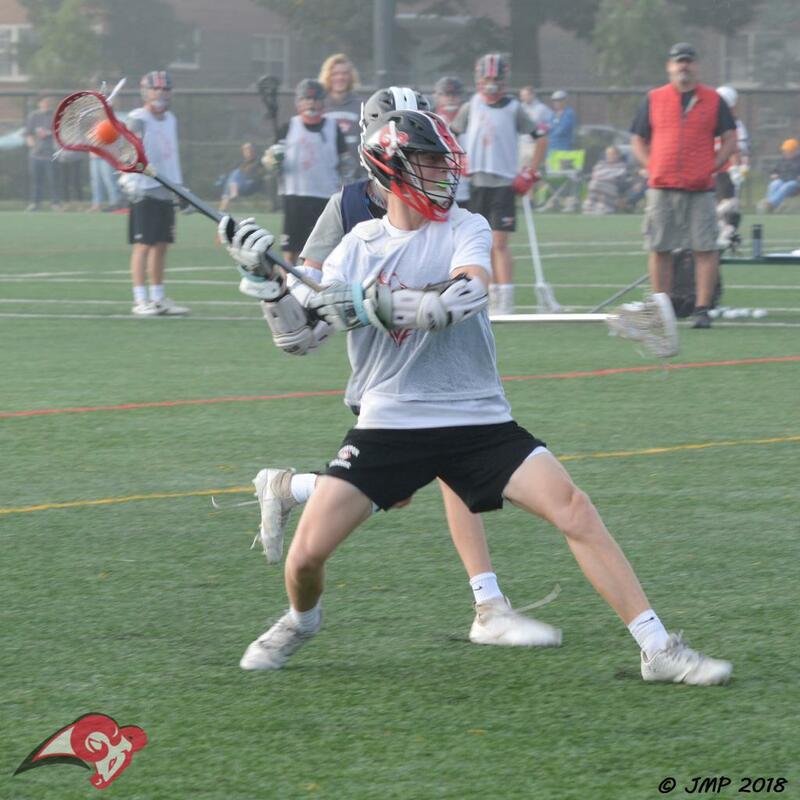 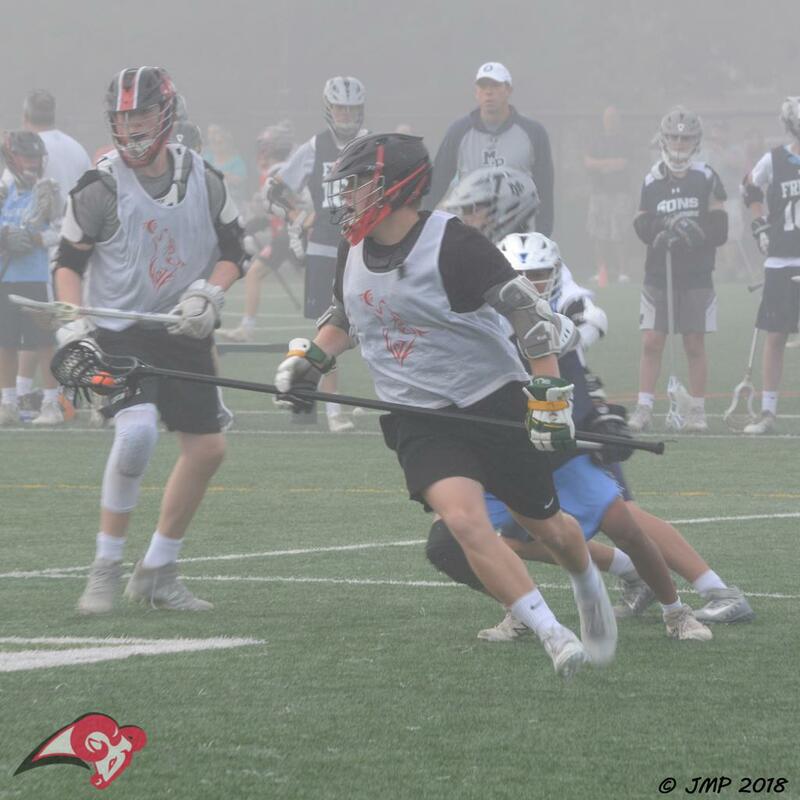 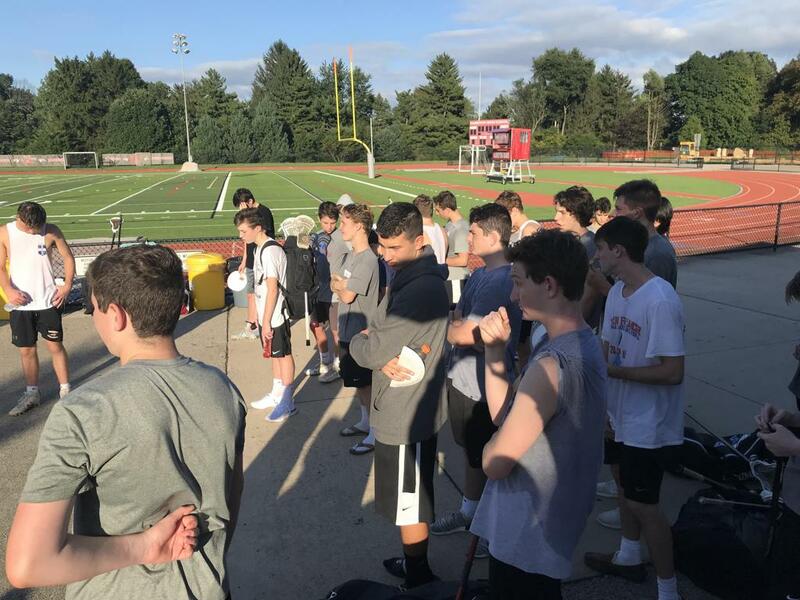 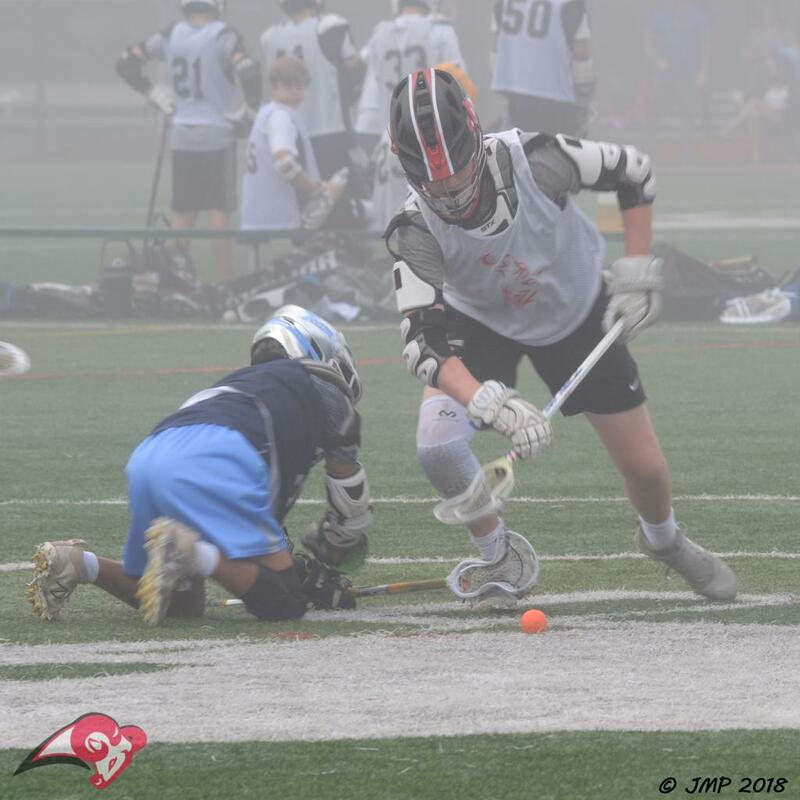 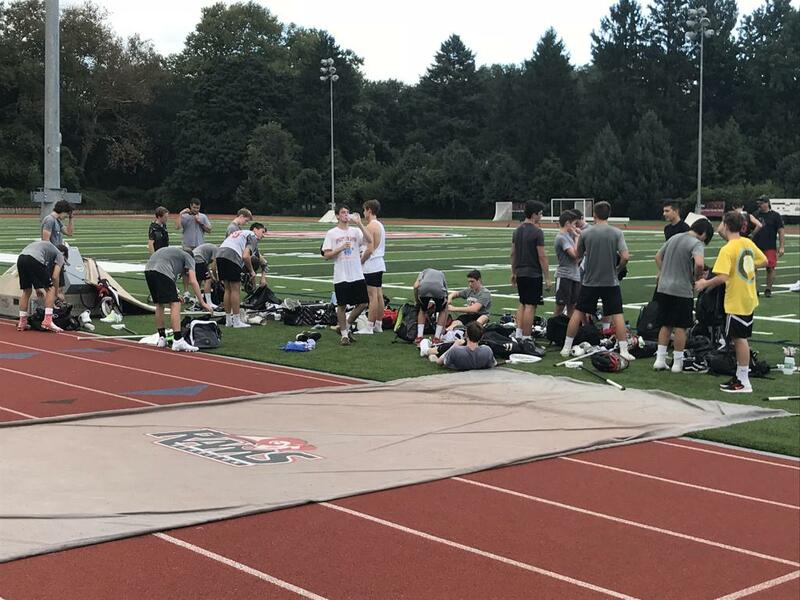 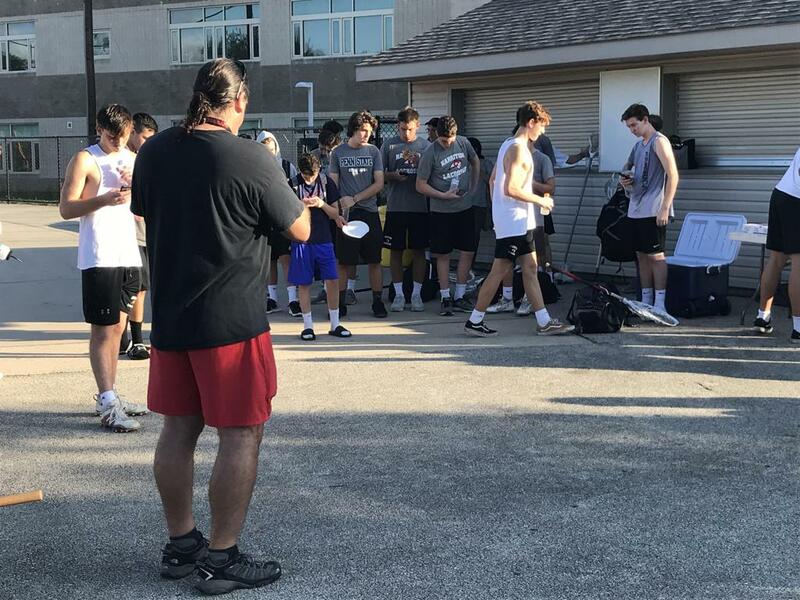 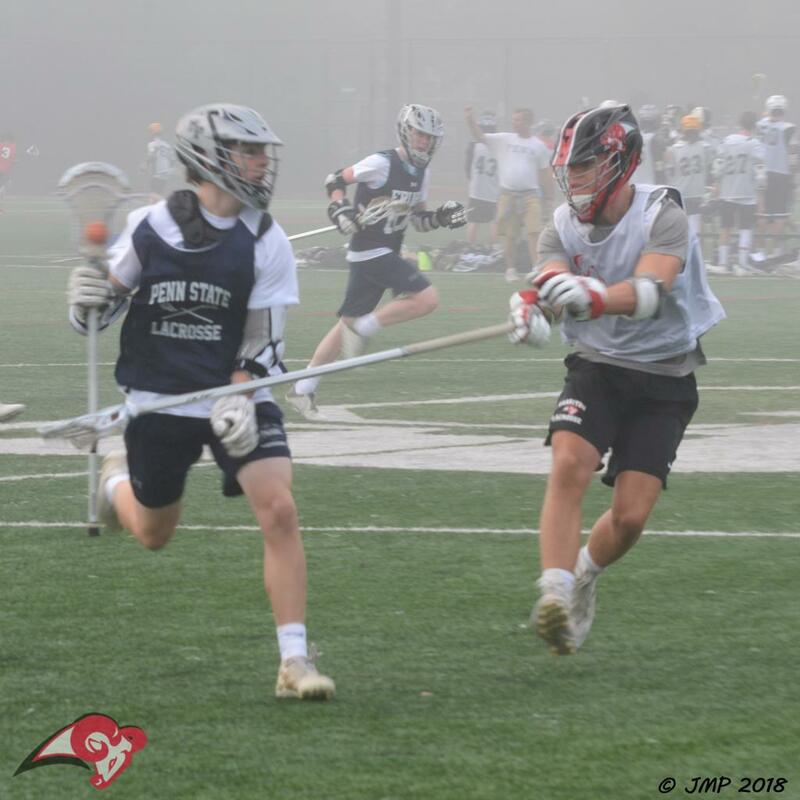 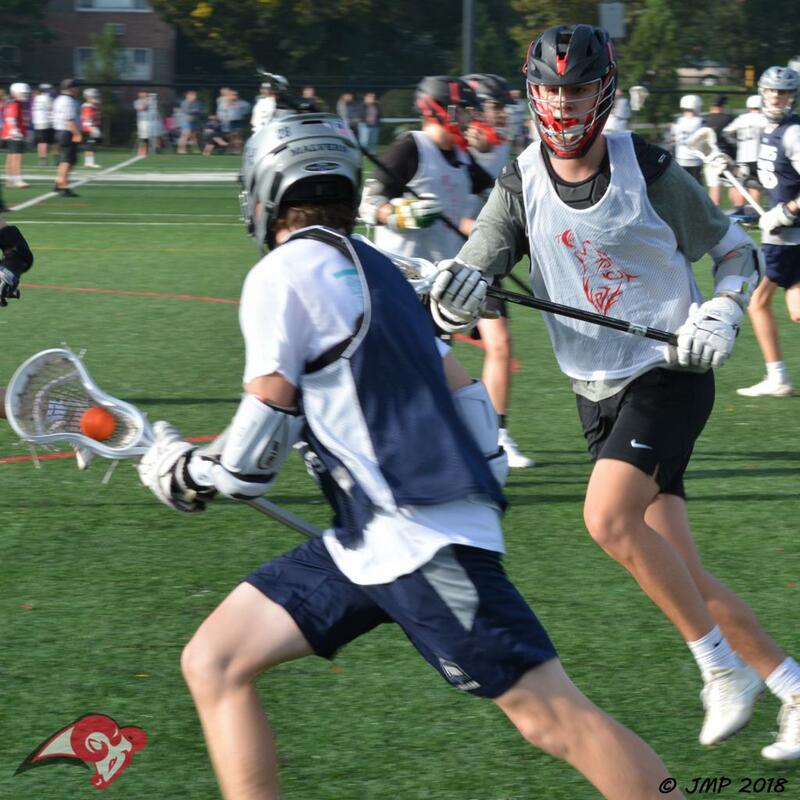 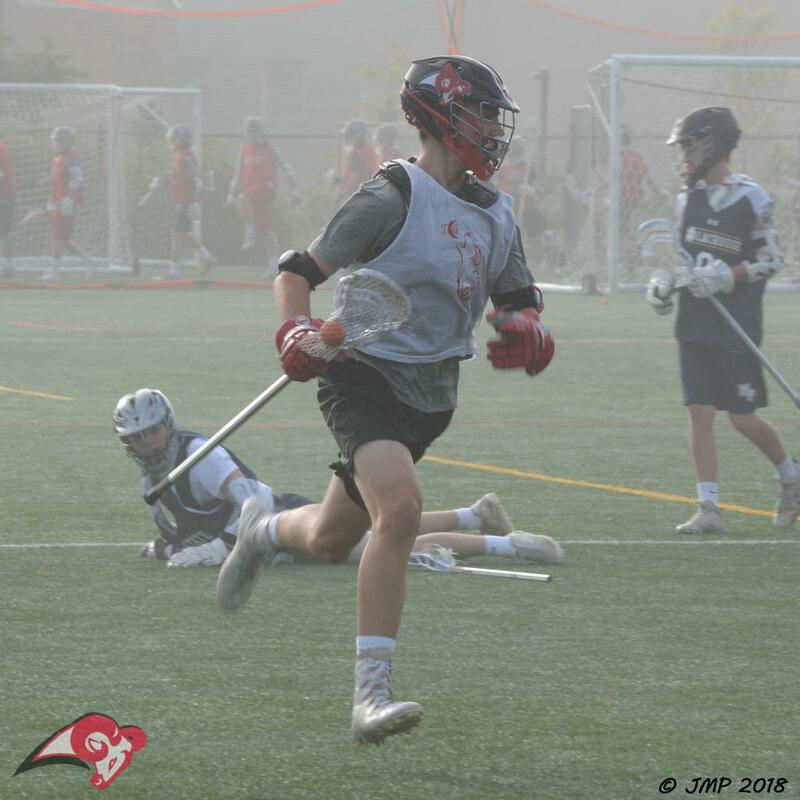 On Saturday, the boys had their first practice at Harriton after which families, players, coaches, and the Boosters enjoyed a casual pizza party to kick off the season.